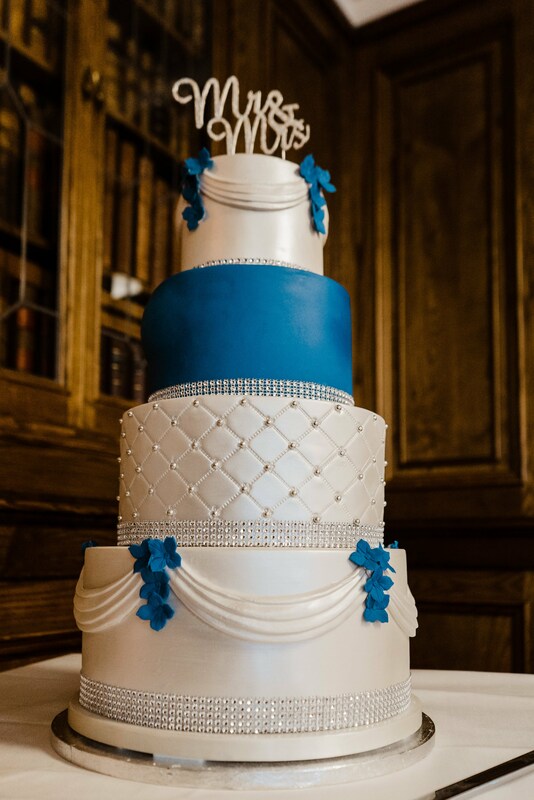 July 16, 2018 / STORIES OF "I DO"
Nicola and David chose Bredbury Hall, Stockport to hold their wedding and celebrations. Bredbury Hall is a famous country club in the heart of Stockport, Cheshire, first built in 1638. The club offers excellent facilities including the lovely seven acres landscaped gardens as their surroundings! 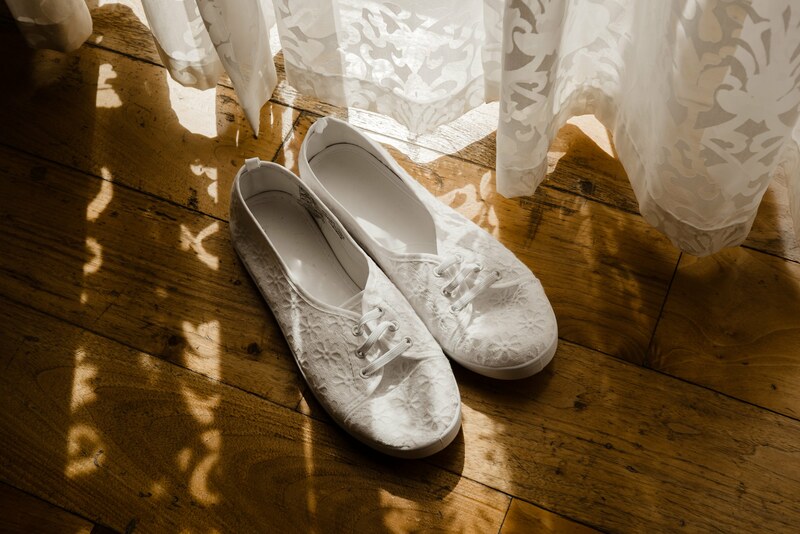 Their venue is a place you need to explore and discover to appreciate it’s charm and character. 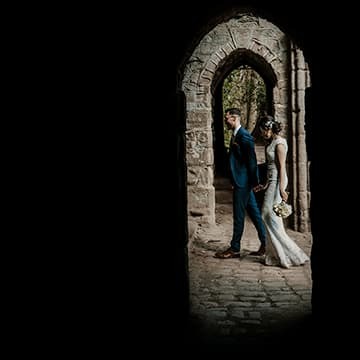 The hotel nestles within gorgeous Cheshire countryside with the River Goyt right outside.… especially magical on their beautiful sunny wedding day. We loved being there Bredbury Hall Wedding Photographers! 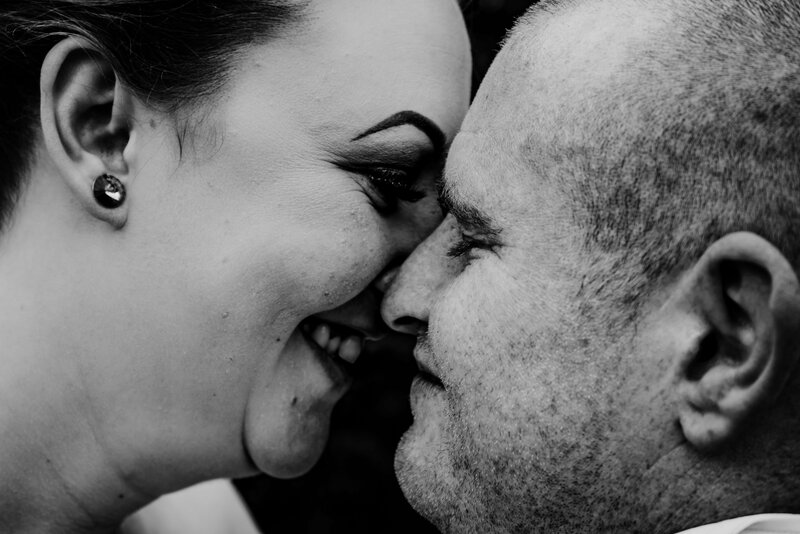 When Stories Of I Do Wedding Photography meet Nicola and David, it was clear that this was going to be an enjoyable, family-focused, relaxed wedding. A day of real happiness, emotion and joy is the best way to describe David and Nicola’s spring wedding. 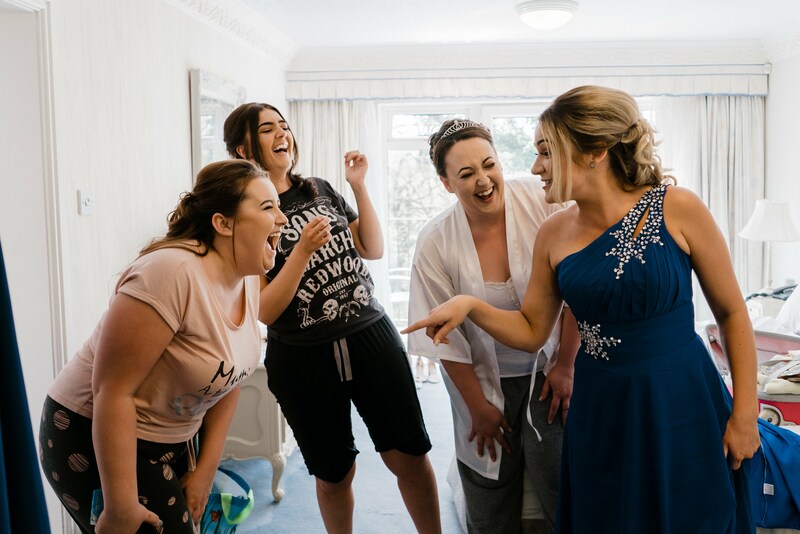 From the moment we arrived and started taking photographs of Nicola, her bridesmaid, flowergirls and friends getting ready, you could just feel the excitement and sense of fun. Everyone seemed so calm too, there wasn’t any time for stress as this was a day all about happiness! The day was filled with funny little moments, especially from their children. After a perfect wedding service, all the guests were in good spirits, posing for photos, having a good drink and a laugh. 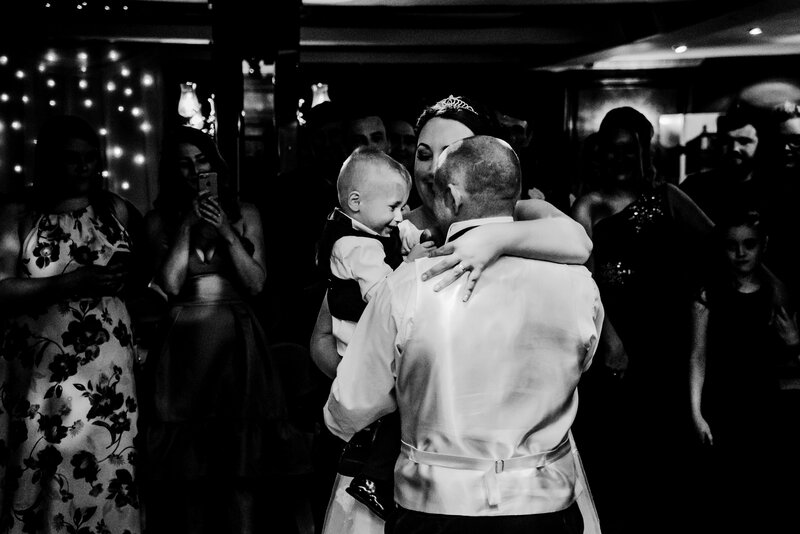 The day mellowed with some relaxed early evening spring photos followed swiftly by a fun-filled first dance. In David and Nicola, we couldn’t have hoped to meet a more friendly and warm couple. Their relaxed approach meant being their wedding photographer was easy and fun. The Newlyweds enjoyed a fantastic day of celebration with good company, great food and celebrations. A huge congratulations to Nicola and David, we hope that you guys enjoyed the day as much as we both enjoyed shooting it. 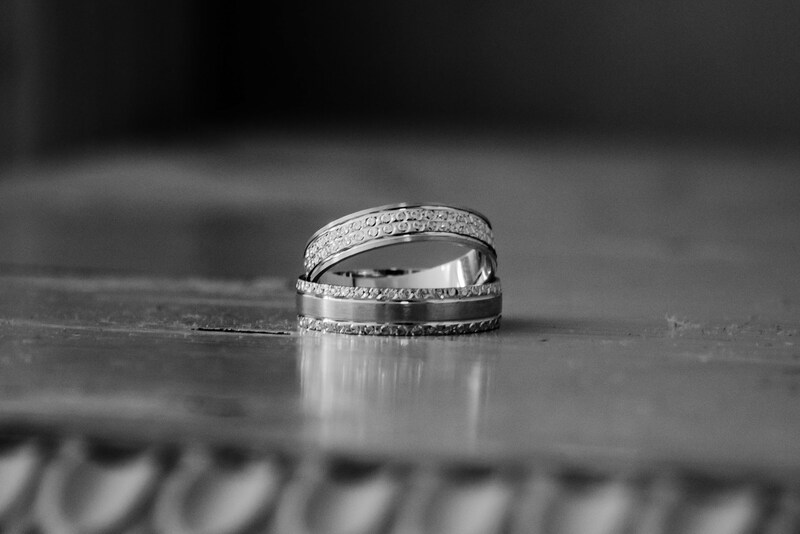 We are delighted that you chose us as your Manchester wedding photographers. Also, a massive thanks to your family and friends who made me feel so welcome! If you are looking for a Bredbury Hall Wedding Photographer. Click here to see our current packages. Helen & Dipuck | Bedford Wedding Photographers STORIES OF "I DO" Holme-On-Spalding – Luke & Steff – Viking Themed Wedding STORIES OF "I DO" Andy and Debbie Thorne Methodist Church Wedding, Doncaster STORIES OF "I DO"